Dr Hüseyin Uz was born in 1965 in Gaziantep. He completed his primary, secondary and high school education in various schools in Gaziantep. He graduated from Selcuk University as a medical doctor. He worked in state hospitals all his professional life until he opened Essi Cosmetic Surgery branch in Gaziantep and Cyprus. Currently, he is working at Essi Cosmetic Surgery in Northern Cyprus as a Medical Aesthetics Doctor. He is specialized in medical aesthetics treatments such as dermal fillers. 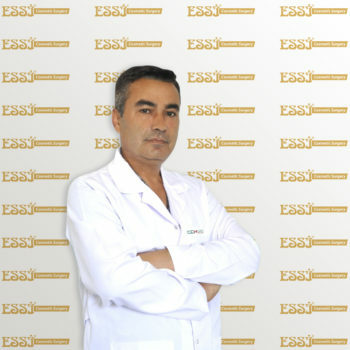 He is also managing the hair transplantation department of Essi Cosmetic Surgery’s Cyprus operation. He performs his treatments in North Cyprus and he is fluent in English.